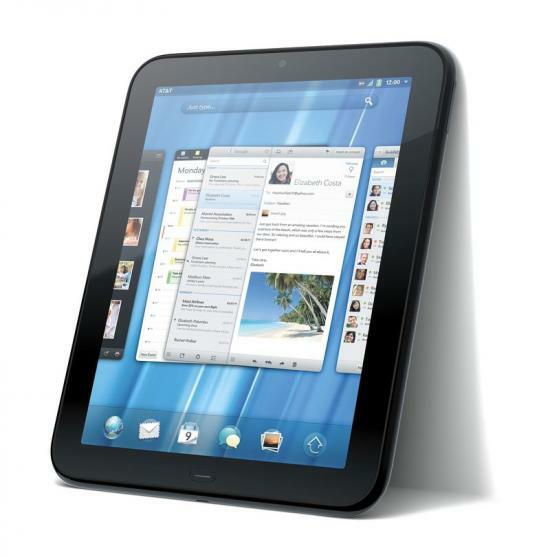 Have you been holding out on that new HP TouchPad, with the feeling that something new might be just around the bend? Well, here’s what you’ve been holding for: the TouchPad 4G on AT&T’s HSPA+ network. Officially branded as the HP TouchPad 4G this morning, the new TouchPad will be available at an undisclosed price at an undisclosed date sometime in the future on AT&T’s network. The webOS tablet will come with 32GB of storage (no mention of 16GB or 64GB) and a faster 1.5GHz processor (presumably an uprated version of the 1.2GHz Qualcomm APQ8060 currently found in the TouchPad). As mentioned, pricing and release date aren’t yet available, but we expect (with no evidence, just intuition) that the price to fall right in line with the iPad 2, so right at or around $729.00. Availability was announced back in early June as "later this summer" and the latest leaked roadmap was looking at next month for a release. So, who wants a TouchPad 4G?